Stylish and affordable, Infinite ceramic basins come in a wide range of styles to suit any bathroom. 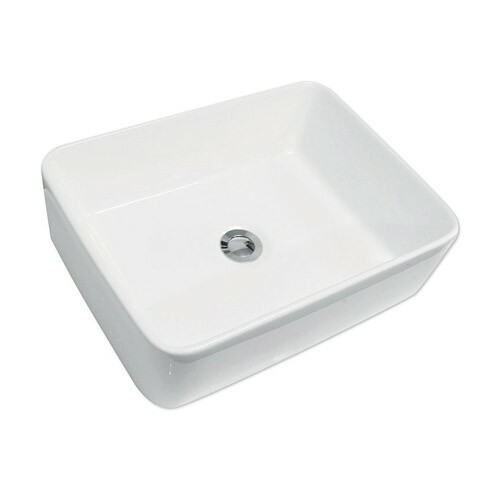 The Infinite Congo 480 Above Counter Basin has a simple modern look with smooth square features, and a large 12L capacity. Pair with a tall basin mixer or wall-mounted basin mixer .